What’s the point of living long and prospering if you don’t look good doing it? This fun Star Trek mirror will help you check yourself before you head out on any away missions. As an added bonus, it’ll make you look like Spock, assuming you line up your face just right. It’s also great for making sure your face wasn’t rearranged by a faulty transporter. 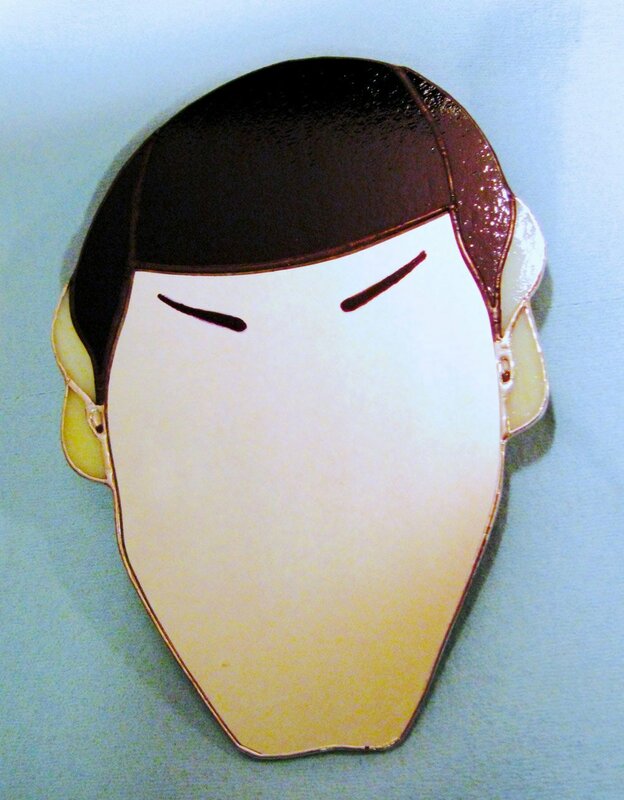 The Spock mirror was made by Glass Kissin Creations, and measures 10-1/2″(h) x 7-1/2″(w), and sells for just $49(USD). They also make a Yoda mirror for Star Wars fans.